Thank you for donating to YWAM Worcester! Please note: For School Fees and other fee payments all bank charges are to be covered by the payee. We can only credit the net amount that actually shows on our bank statement towards your fee payment. PayPal and the Bank usually deduct a fee of up to 5%. Further, PayPal payments have to be made in USD and will be converted to ZAR by our bank. The exchange rate of our bank will vary from the one calculated by PayPal and we will work with the actual daily rate of our bank. IF YOU’D LIKE TO BE PART OF WHAT GOD IS DOING IN WORCESTER, YOU CAN PARTNER WITH US WITH YOUR PRAYERS AND FINANCIAL SUPPORT. By becoming a prayer and financial supporter, your becoming directly part of our ministry. Due to the increase of new students every 6 months we have discovered that there is a need for more accommodation. We designed a training centre that will multi function as a hostel as well as classroom facilities and would be able to host 80 people. We’ve also worked out a model that will use the net-income of the new building to feed a new scholarship fund. This fund will enable students from previously disadvantaged communities to go through our training. Your financial assistance will therefore have a double impact: It will fund the building and the scholarship fund. Over the years YWAM has become a synonym in Worcester for people with a heart for the different communities. 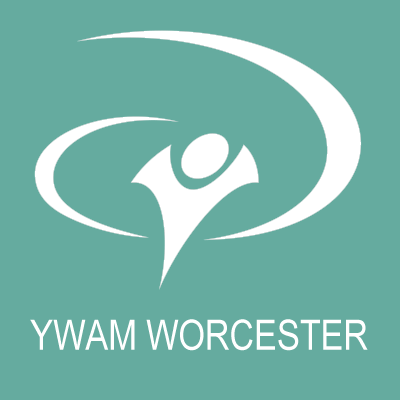 At this stage YWAM Worcester has more than 20 running ministries in and around Worcester. From Children’s ministry to Soup kitchens and Evangelism, there is a wide variety of people using their hand and feet to bring the gospel and to help those in need. Your help would contribute to the improvement of this spiritual and social development projects. You can find out more about them here. Check our latest fundraiser video!